Showing results by author "Mona Eltahawy"
Written and read by the author. In November 2011, Mona Eltahawy came to worldwide attention when she was assaulted by police during the Egyptian Revolution. She responded by writing a groundbreaking piece in foreign policy entitled 'Why Do They Hate Us? '; 'They' being Muslim men, 'Us' being women. It sparked huge controversy. 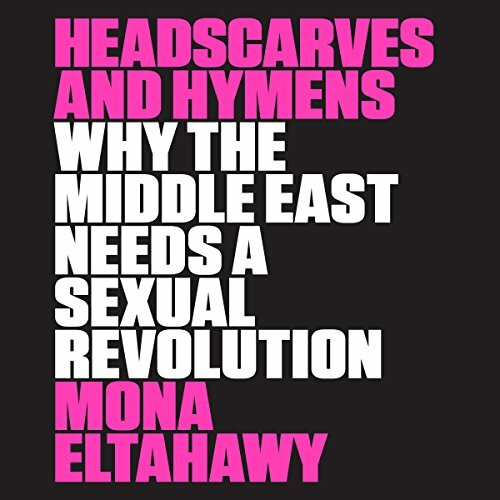 In Headscarves and Hymens, Eltahawy takes her argument further.